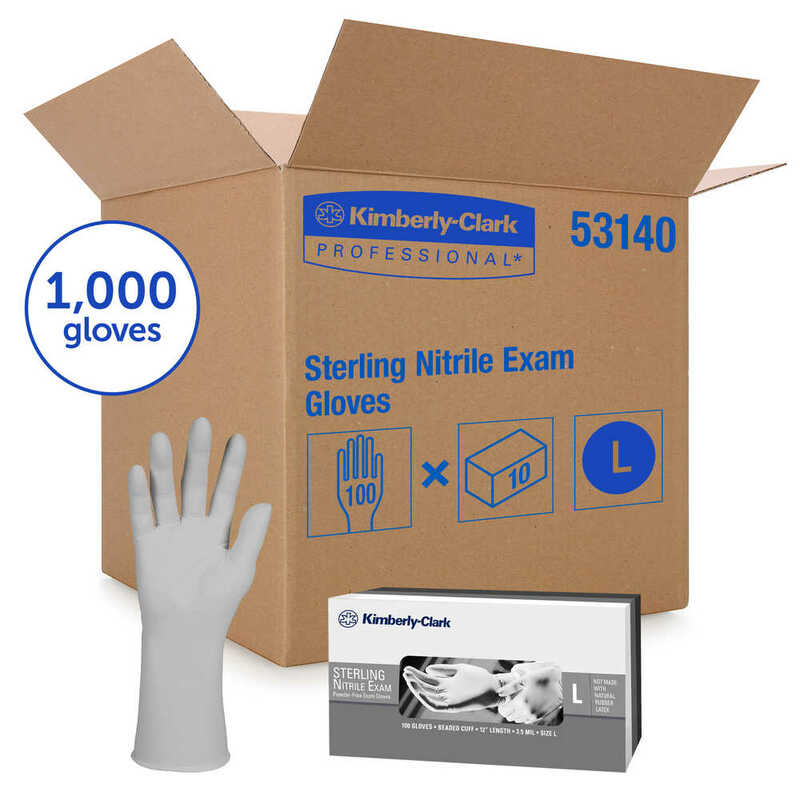 Kimberly Clark Sterling Nitrile-XTRA Exam Gloves are low-cost nitrile glove combining the sensitivity of latex with the protection and strength of nitrile. The innovative gloves’ manufacturing technology delivers a comfortable and affordable glove with the protection and cleanliness you need. The thin mil gray gloves (3.5 mil) are ambidextrous, powder-free, have an AQL of 1.5, and feature beaded cuffs and textured fingertips. 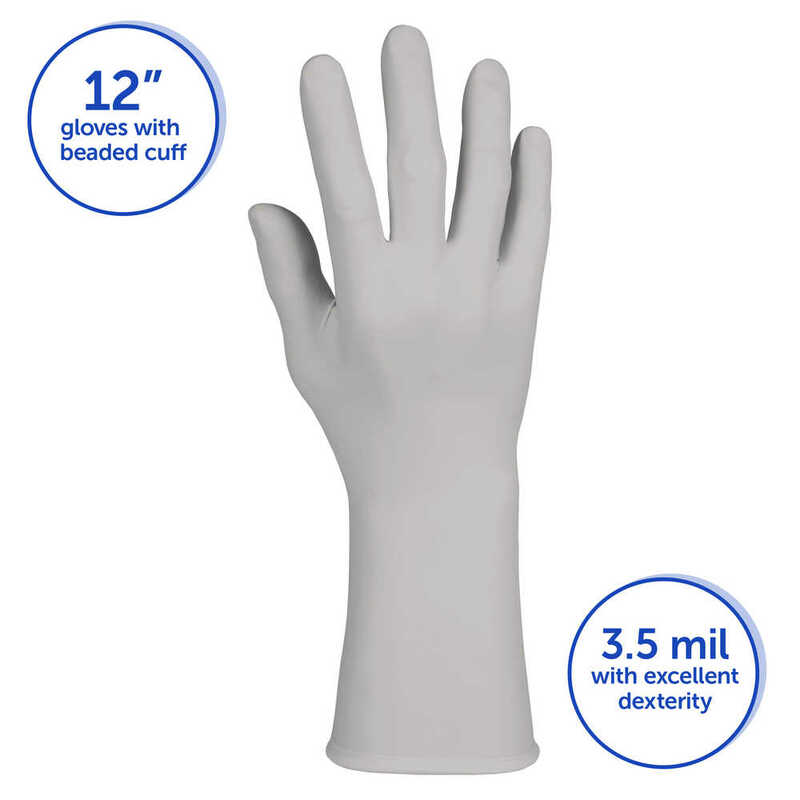 The “XTRA” line of sterling grey nitrile gloves is a generous 12” long. They are cleared for use in chemotherapy. While they have the tactile sensitivity of latex, in fact they are not made with natural rubber latex. Plus, these gray nitrile gloves are environmentally responsible and may be recycled through the Kimberly Clark RightCycle Program. 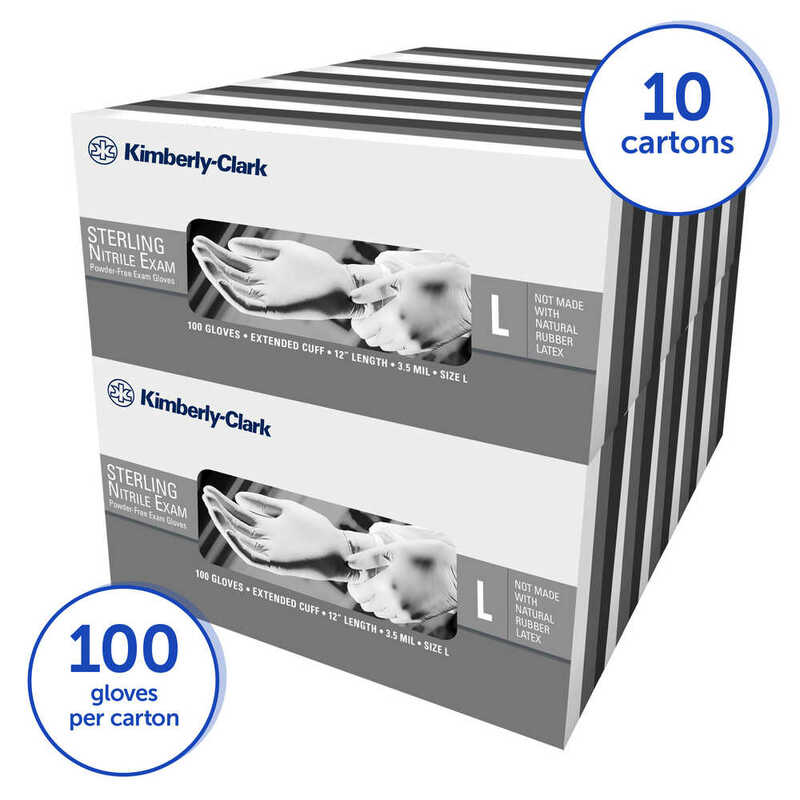 You can trust Kimberly Clark Sterling Nitrile Exam Gloves to give you the protection and cleanliness you need, at an affordable price. 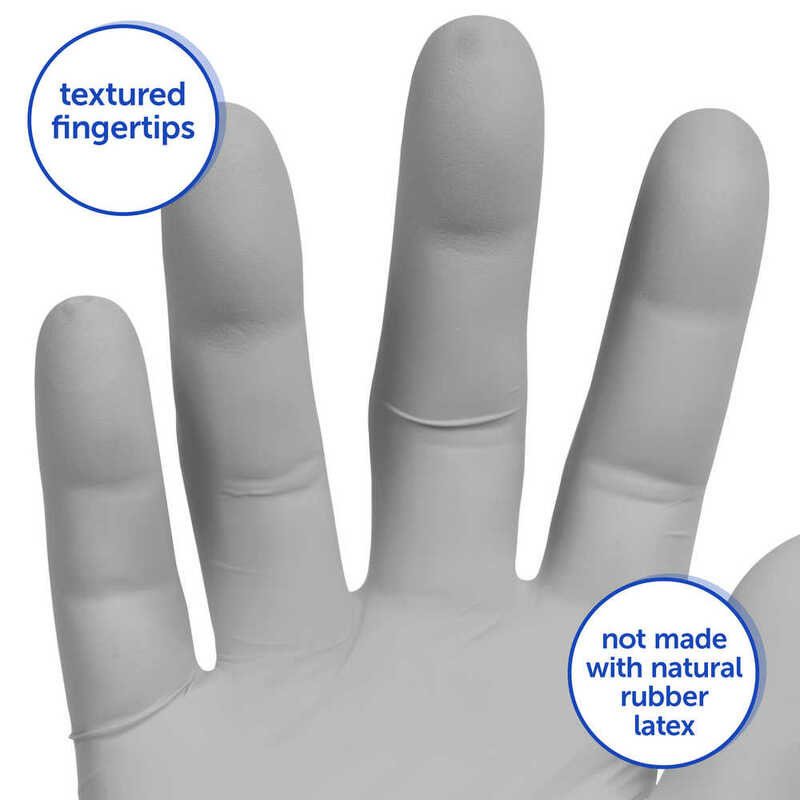 It’s easy to see why they’re the top selling exam glove in the United States.